Jabre Capital Partners, PSAM FundLogic and Meadows Capital Management won the major awards of the night, being the Fund of the Year, UCITS Fund of the Year and the Emerging Fund of the Year, respectively. Jabre Partners in fact took three awards on the evening, also winning the Global Equity Fund of the Year and Global Multi-Strategy Fund of the Year awards. 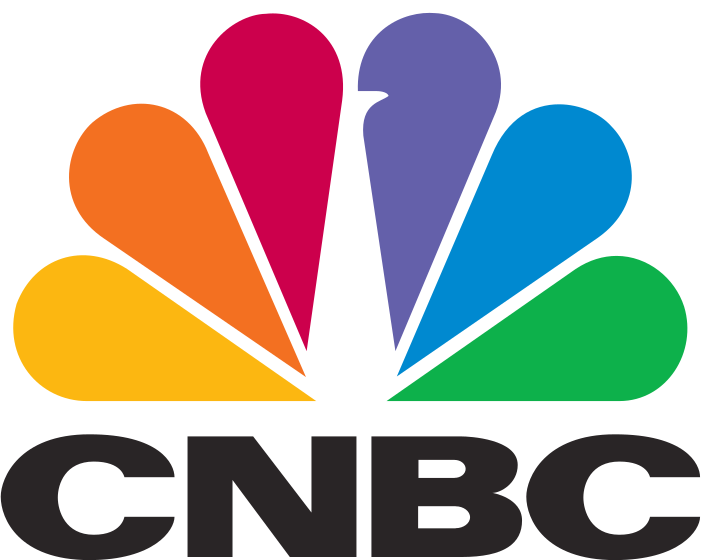 The awards were announced by Karen Tso, anchor of CNBC Squawk Box. Over 300 people, including over 150 investors, attended the sold out event, which was held at the Dorchester Hotel. Jabre Capital Partners SA won the Fund of The Year award with its JABCAP Global Balanced Fund, while PSAM FundLogic won the UCITS Fund of The Year award with its MS PSAM Global Event UCITS Fund. 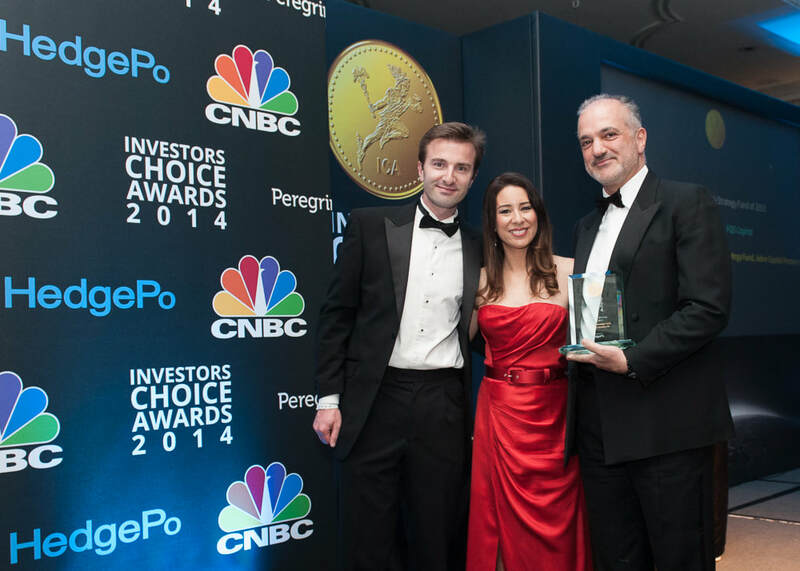 The Emerging Fund of The Year award was won by Meadows Capital Management LLP’s Laurentia Global Fund.